Posted in: Lady's clothing, Lady's shoes, Uncategorized. Tagged: ladies tuxedo. 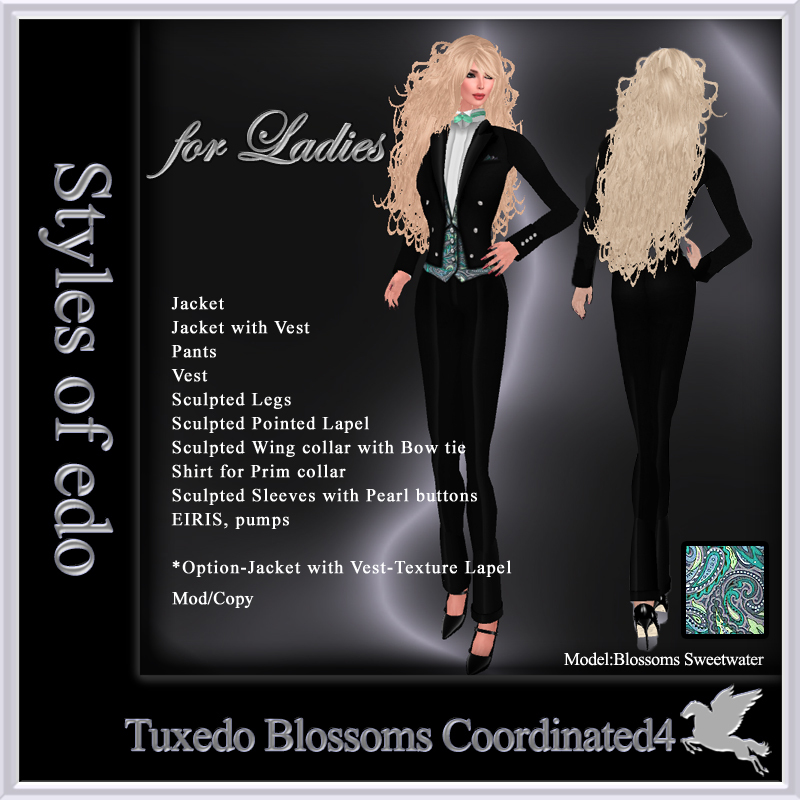 New at Styles of edo is the Tuxedo Blossoms , Gentlemen this is for the ladies in your life! Who will be Miss Azul 2011 ? 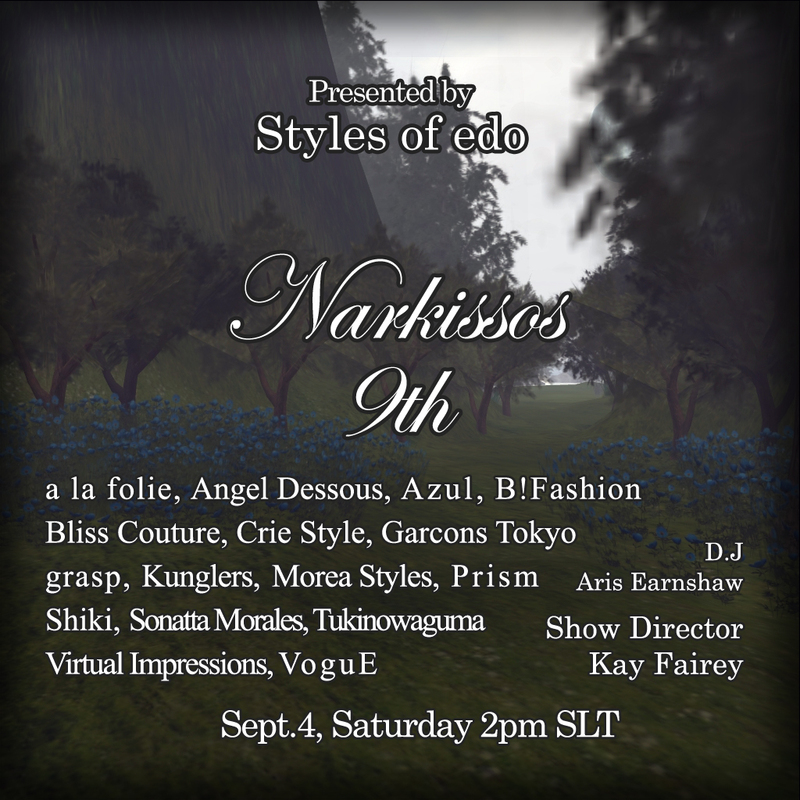 Posted in: Event, Fashionshow, Information, jewely, Lady's clothing. 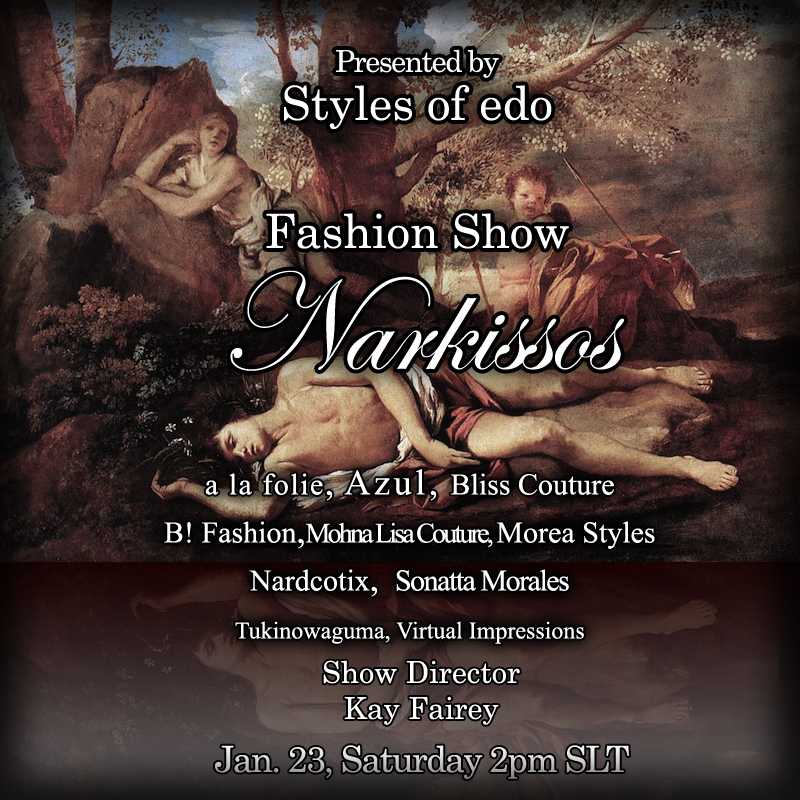 Posted in: Event, Fashionshow, Information, jewely, Lady's clothing, Men's clothing, Video, Women's clothing. 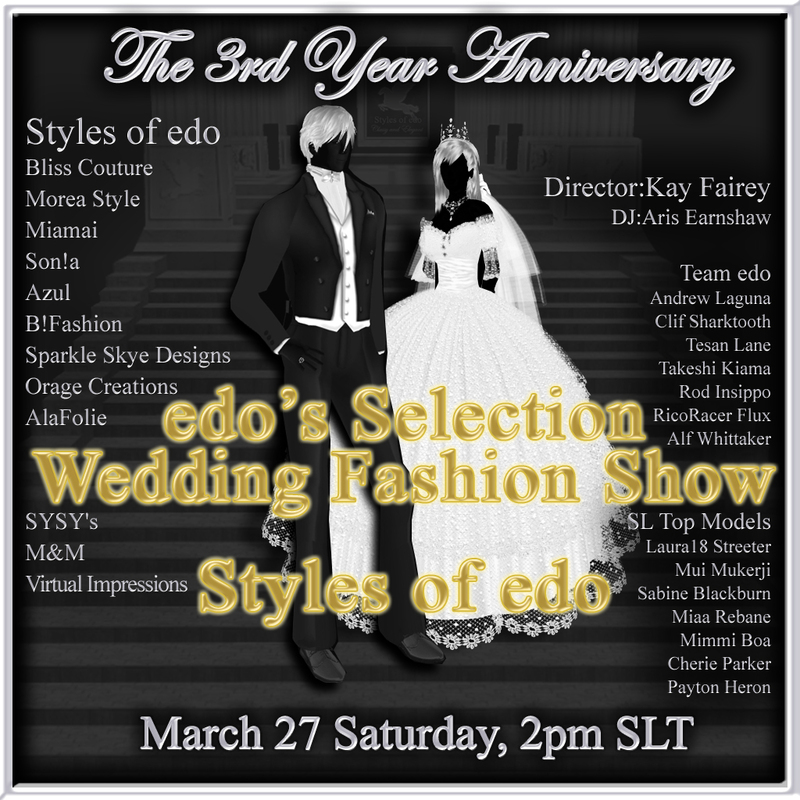 Posted in: Event, Fashionshow, Information, Lady's clothing, Men's clothing, Women's clothing. Posted in: Information, jewely, Lady's clothing, Lady's shoes, Women's clothing. I chose Good designers and good wedding dresses by my hand. You can buy all for the wedding in my main shop. 60 wedding dresses,Hairs,Wedding Jewelry and Shoes! Posted in: Event, Fashionshow, Lady's clothing, Women's clothing. 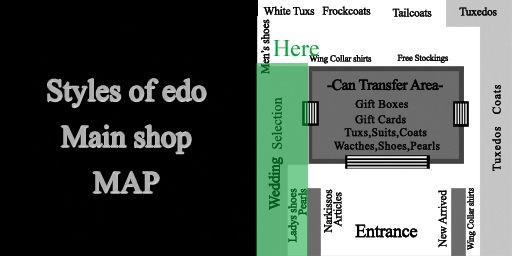 Tagged: Styles of edo. Posted in: Lady's clothing, Women's clothing. Tagged: wedding dress.